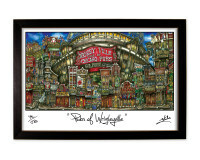 SKU: WRIGLYCOF. 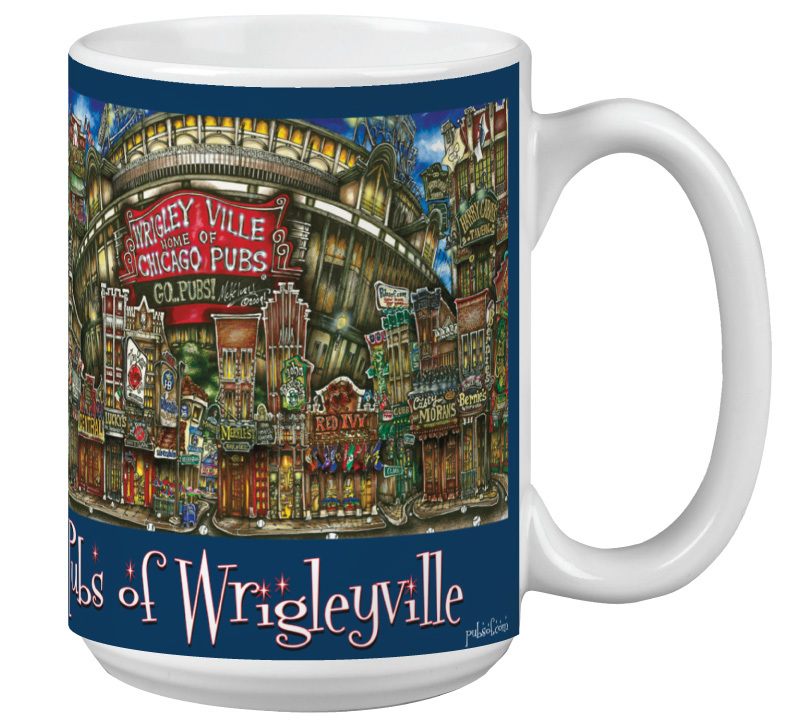 Categories: Chicago, Chicago (Magnificent Mile), Chicago (Navy Pier), Chicago (Old Town), Coffee Cup, Cubs, Glassware, Team, Town, Wrigleyville. 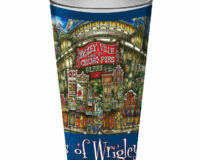 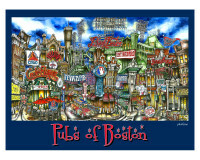 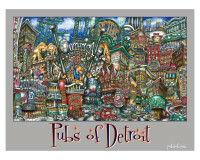 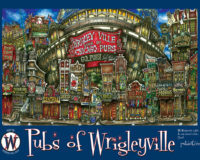 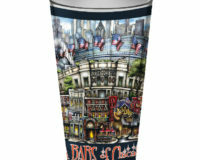 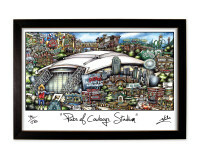 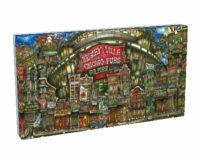 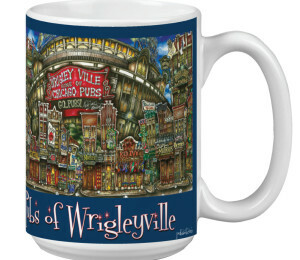 Be the first to review “pubsOf Wrigleyville Chicago coffee cup set – (2)” Click here to cancel reply.